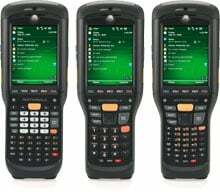 Motorola MC9500-K Wireless Rugged - Wi-Fi (802.11a/b/g), 1D Laser Scanner, Windows Mobile 6.5, 256MB/1GB, Alphanumeric Wide Keypad, GPS, Color VGA Display, Bluetooth, Voice, Audio. Interface cables and charging cradle sold separately. 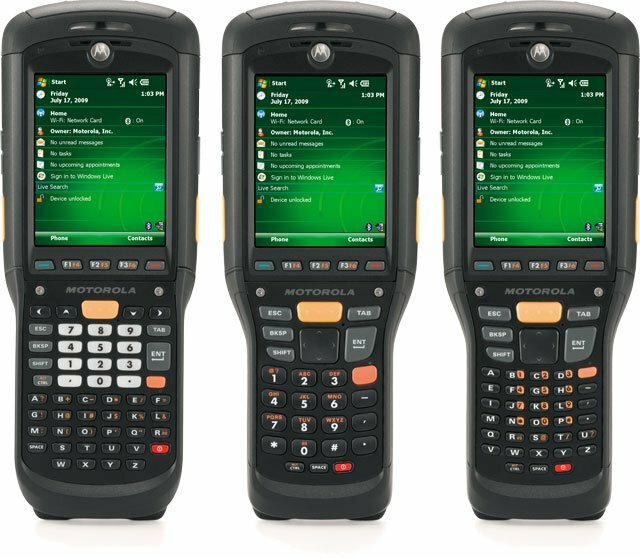 The Motorola MC9590-KA0DAB00100 is also known as SYM-MC9590KA0DAB0010	or MC9590KA0DAB00100	.